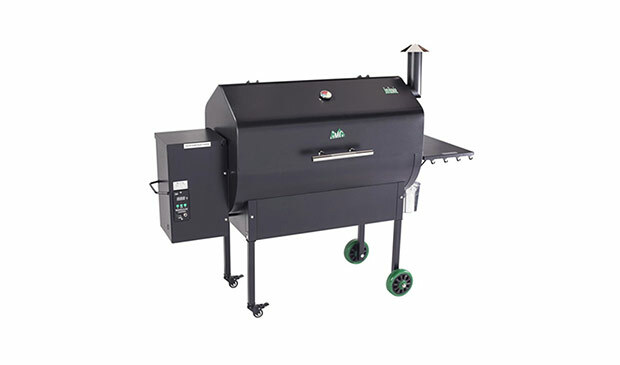 Spring is here and we’re ready for grilling season…are you?? 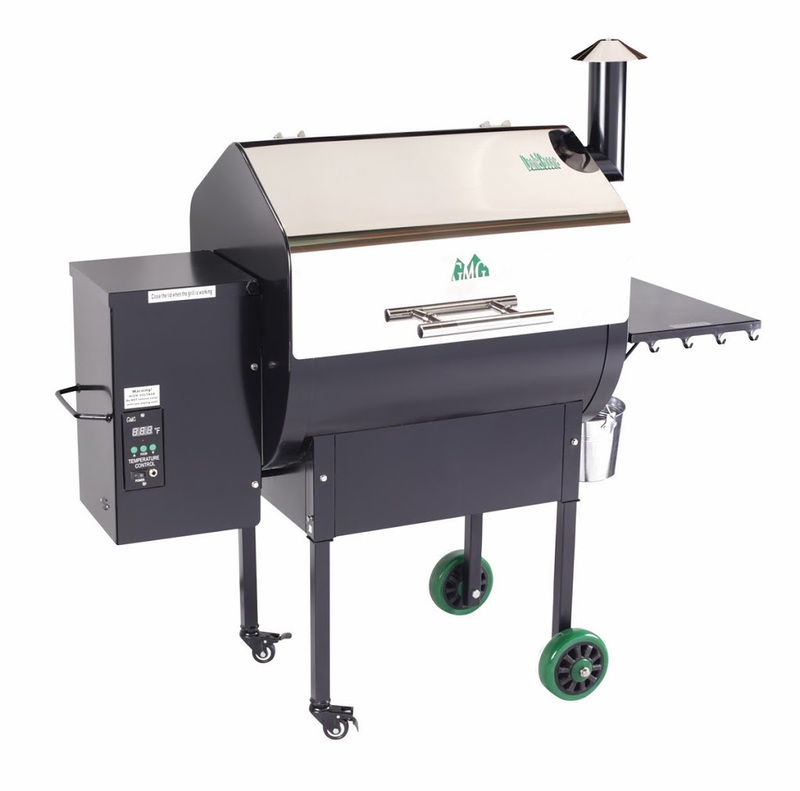 Save BIG on all in-stock Choice series Green Mountain Pellet Grills, while supplies last. 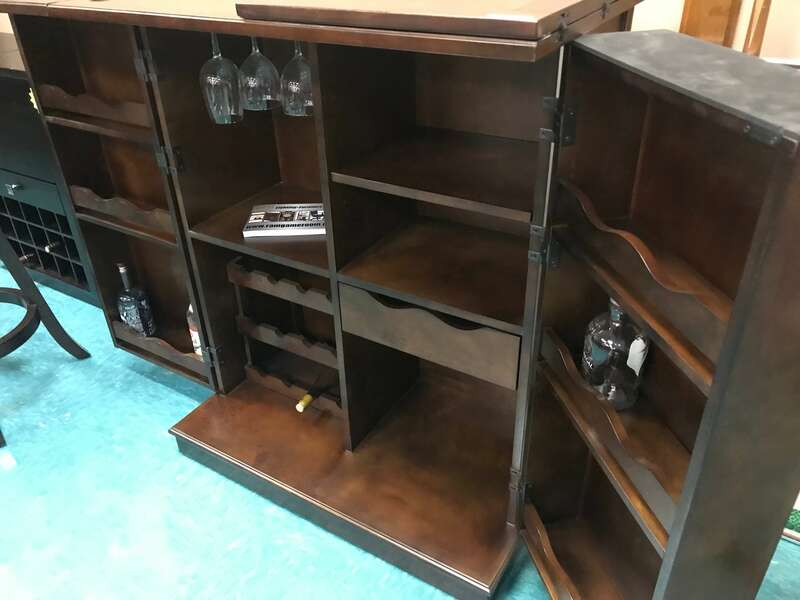 *local delivery & assembly available for an additional fee. 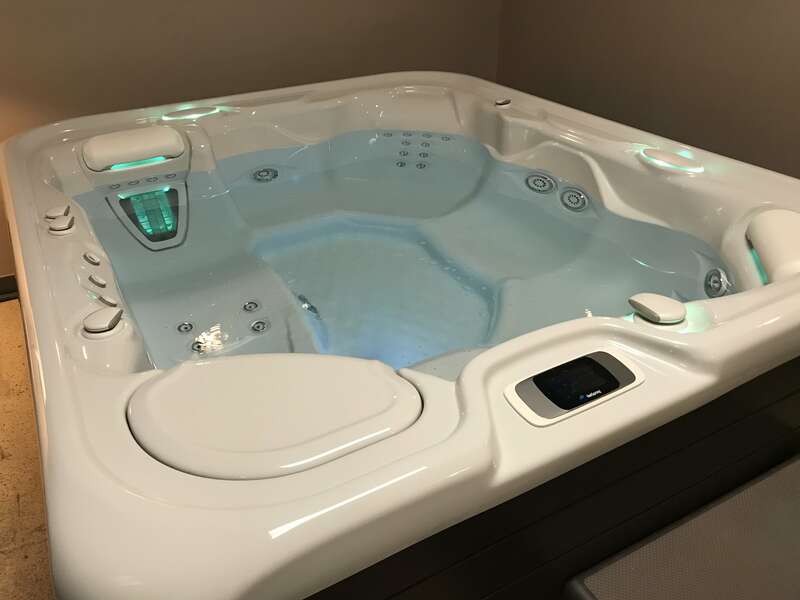 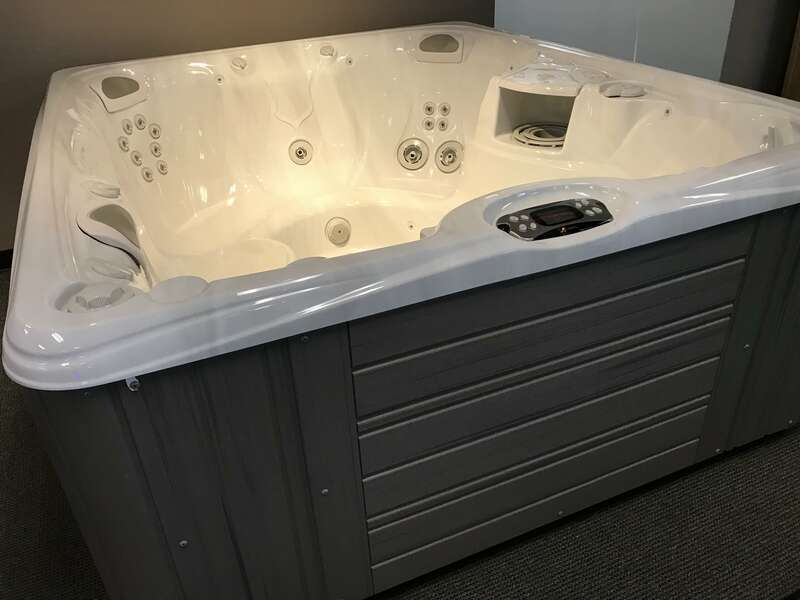 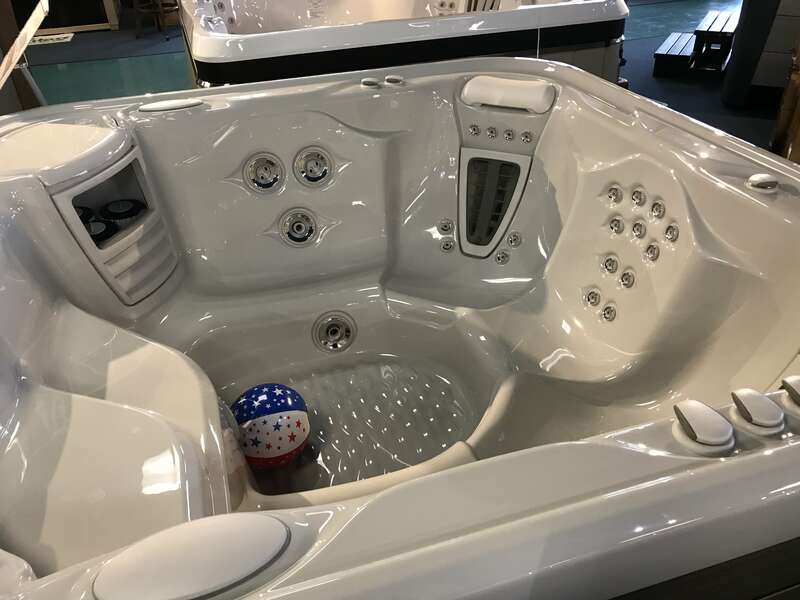 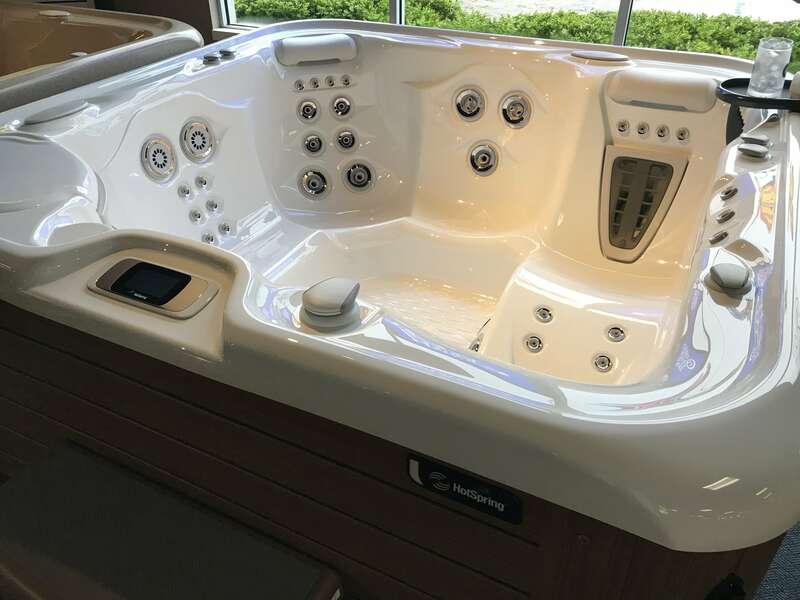 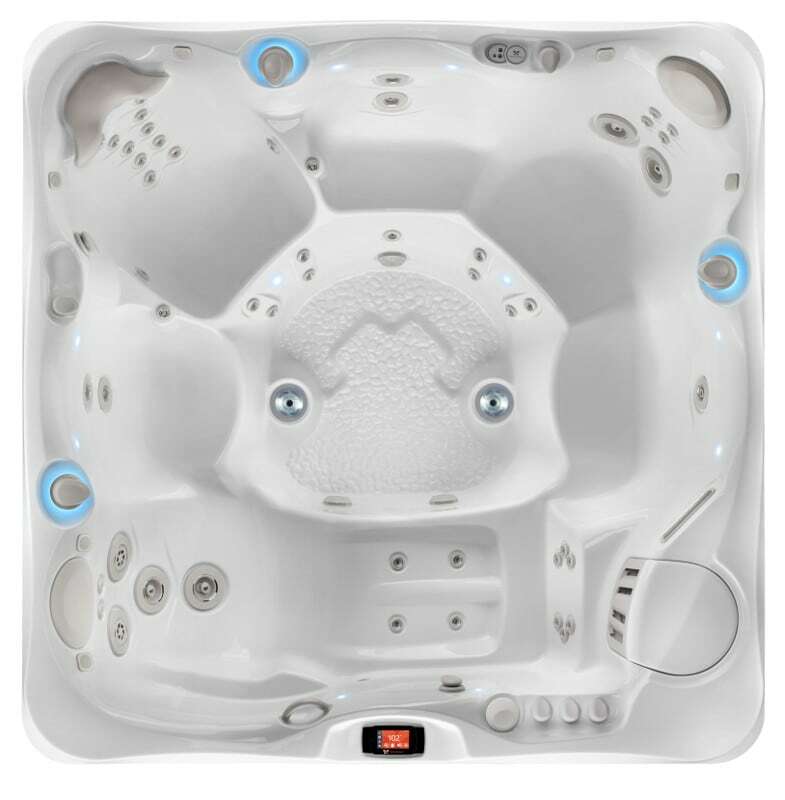 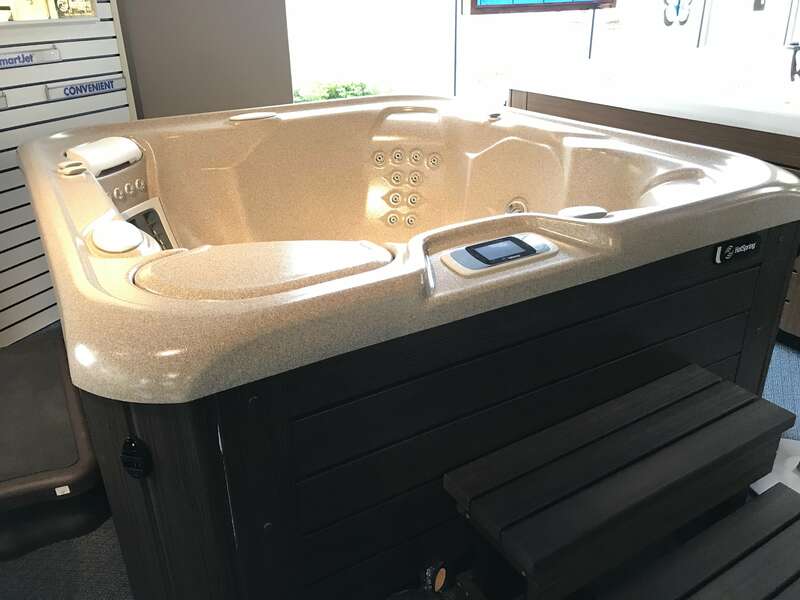 2018 Display Model Hot Tubs! 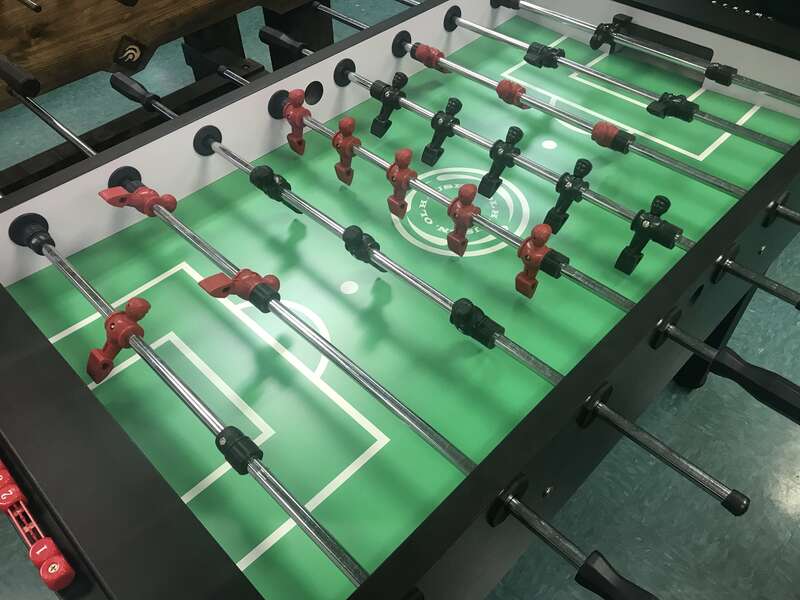 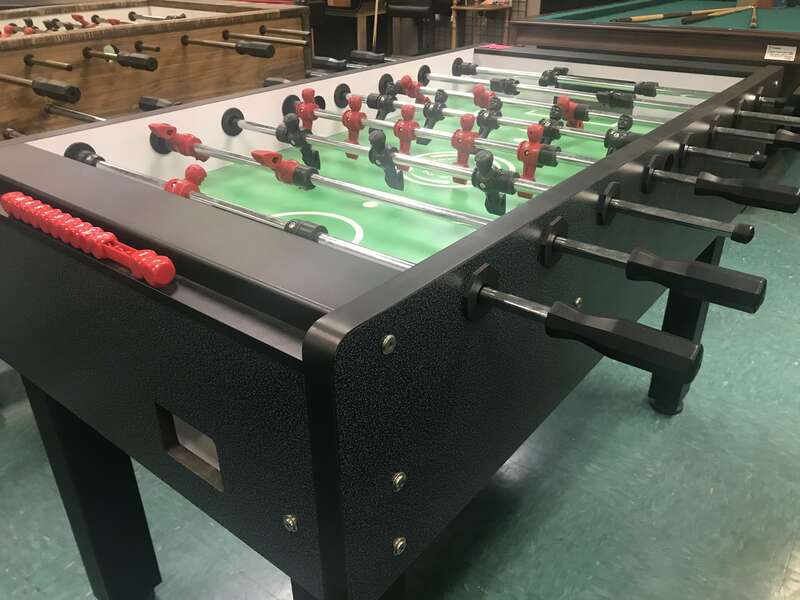 Select Foosball Tables on Sale! 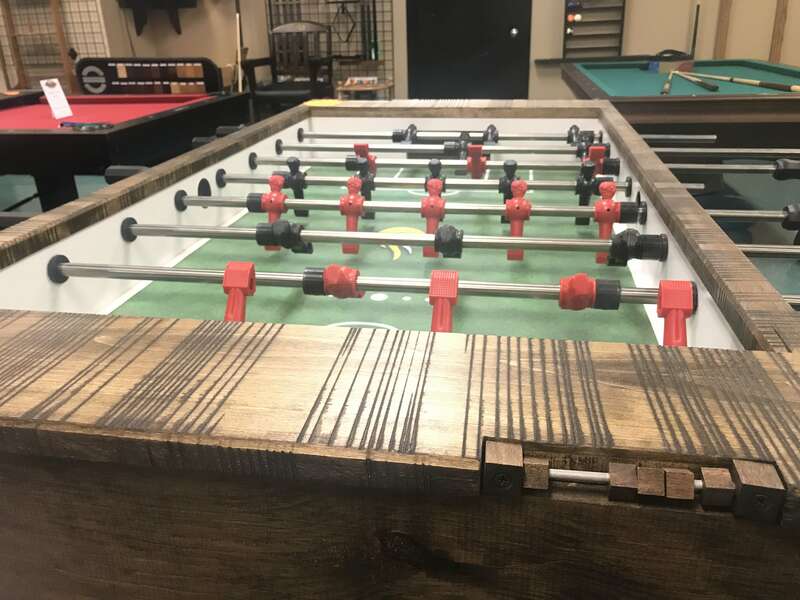 The Olhausen Valencia Foosball table is an incredible value at $899. 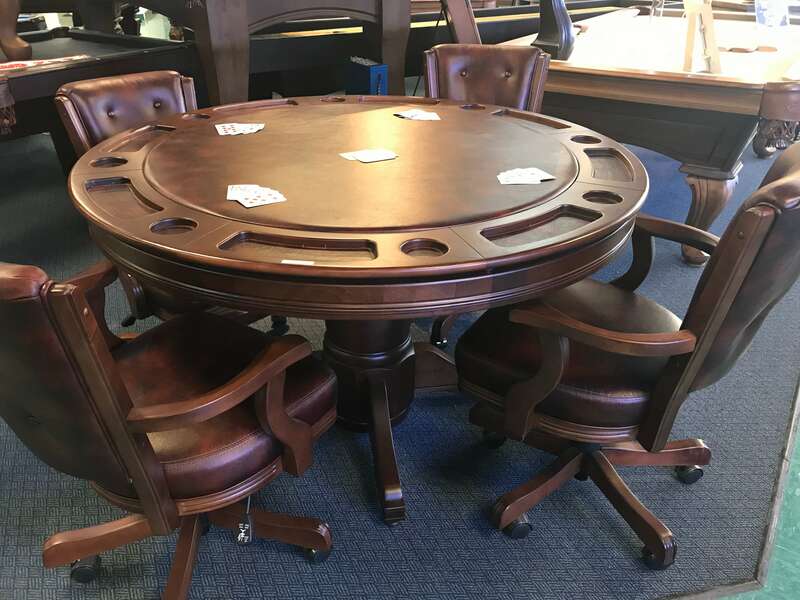 Pick one up today or we can assemble and deliver for you (ask your salesperson for details/pricing). 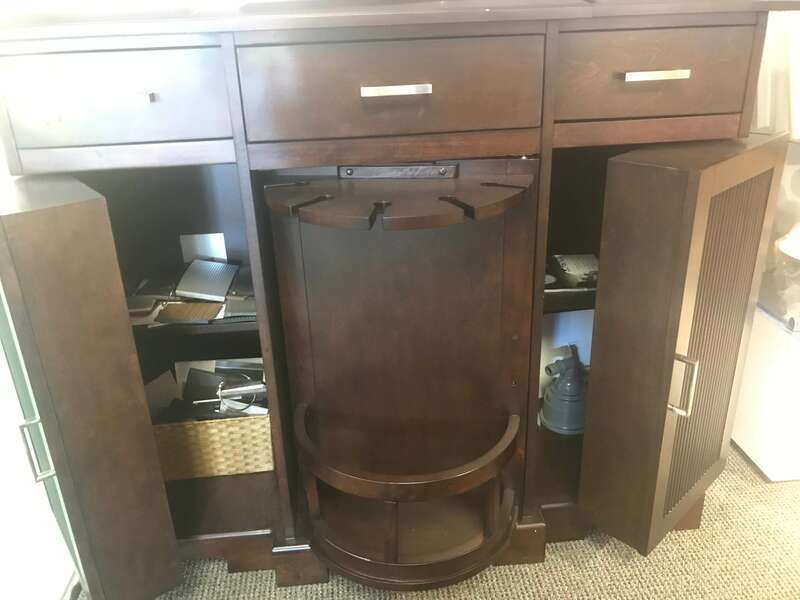 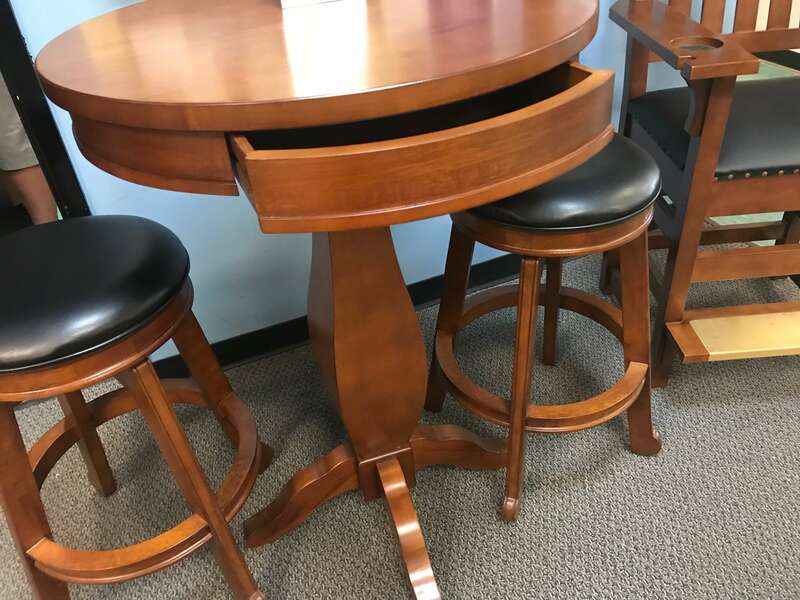 Solid Wood Brunswick Pub Set, 2 backless barstool and pub table with drawer. 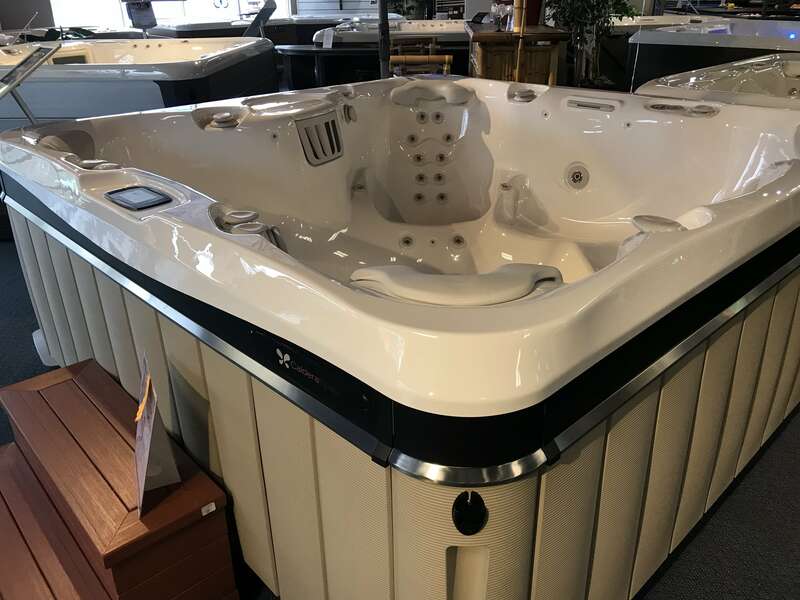 2018 Caldera Geneva In-Stock SALE! 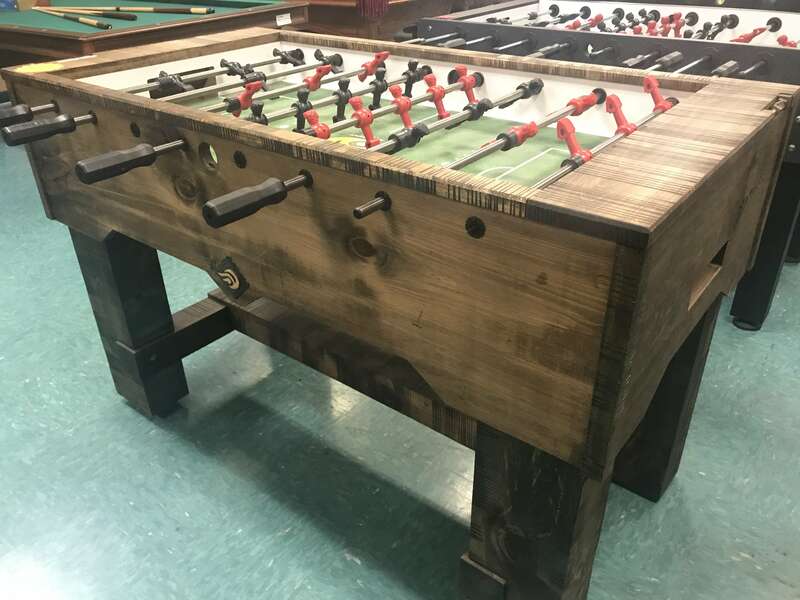 Here’s the perfect Foosball table for your Rustic Modern decor. 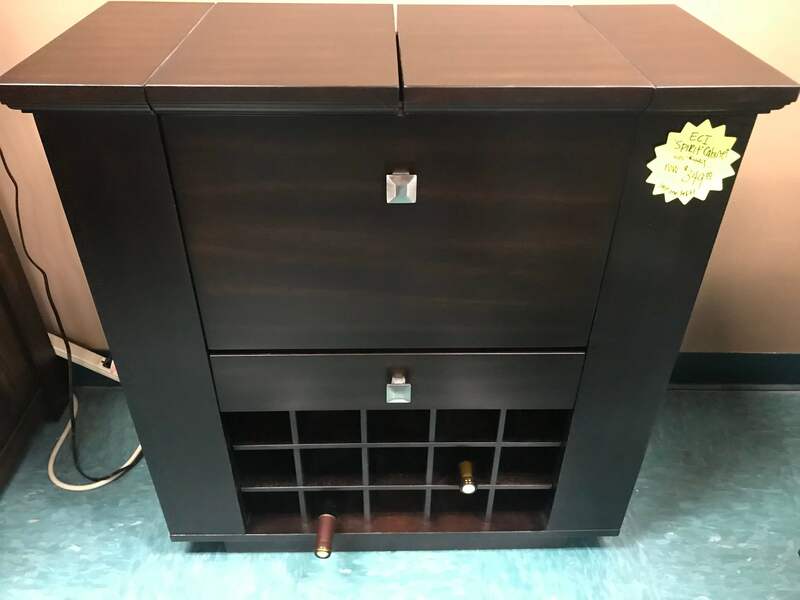 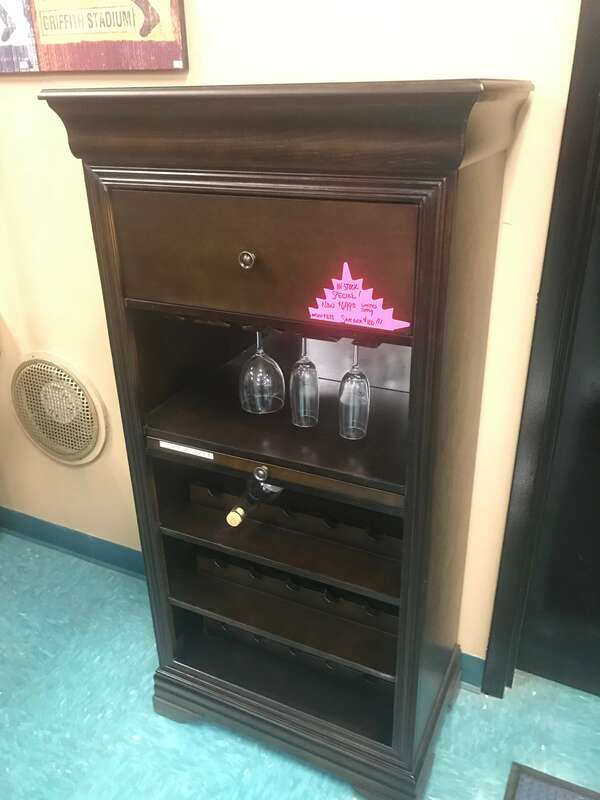 Sale price is for pick up only, local delivery and assembly available for an additional fee. 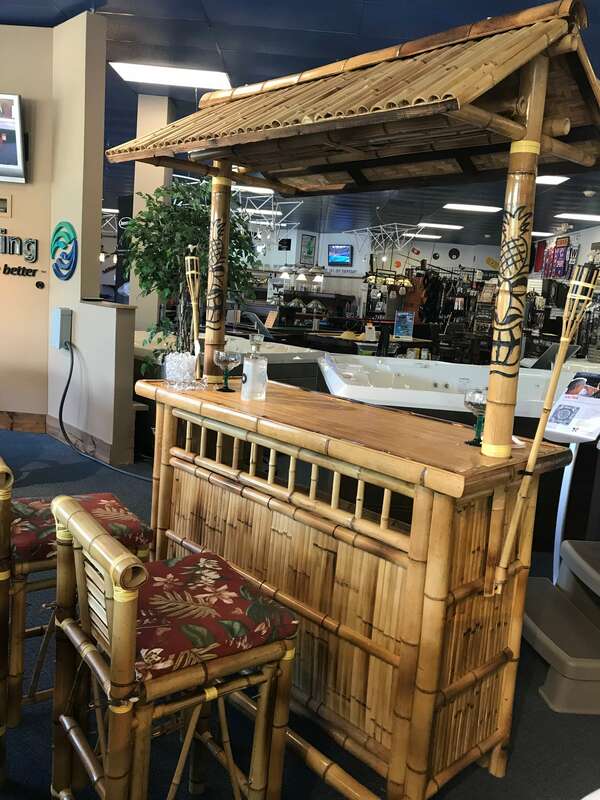 Tiki Bar w/ 2 Stools...only one left! 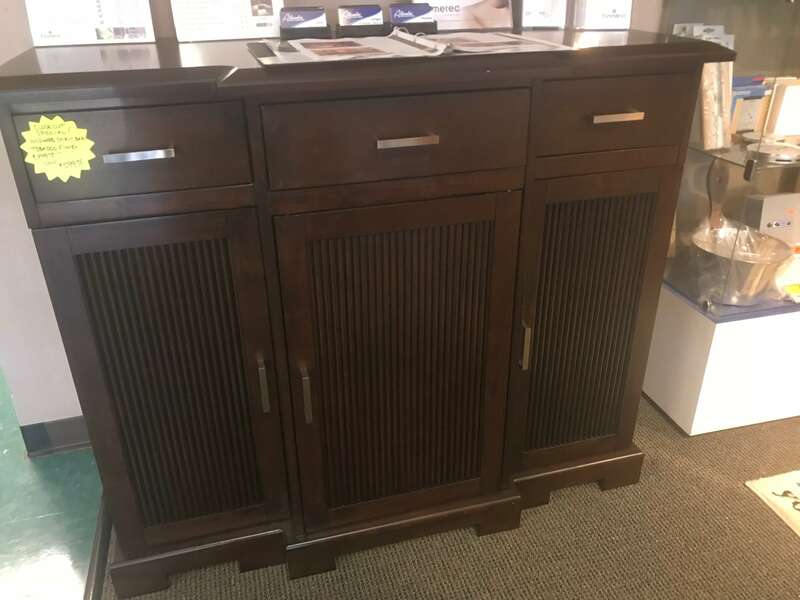 Tiki Bar w/ 2 Stools. 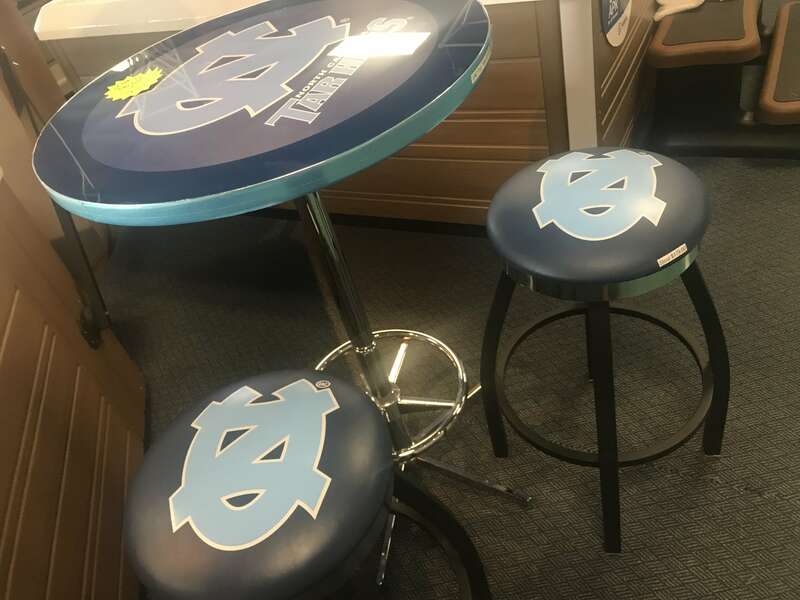 Offers only good In-Store, not online.